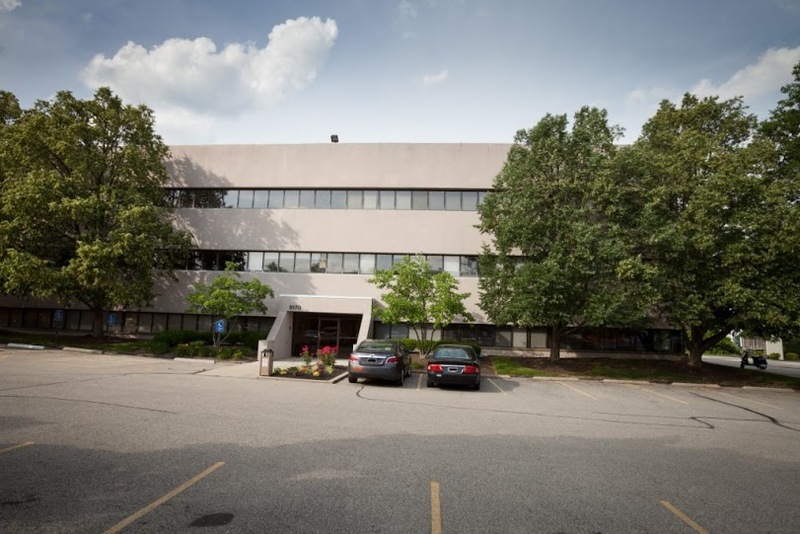 Free Consultation . . . .
From I -275 East take exit 50 turn left onto Montgomery road, turn right onto Hetz Drive, then make another right into Corporate Park Drive. 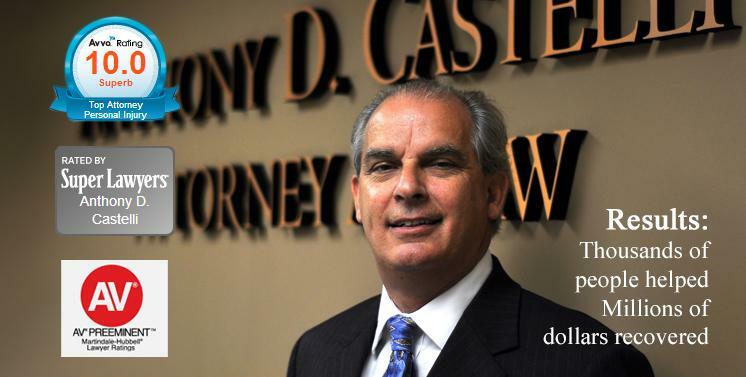 Anthony Castelli is accident and Injury lawyer. 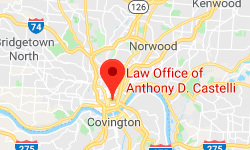 He provides legal consultation and representation for personal injuries, auto accidents, motorcycle accidents, pedestrian accidents, truck accidents, wrongful death, child injury, construction accidents, and social security disability for Cincinnati, Ohio. With over 30 years experience helping people negligently harmed, he knows how to fight big insurance for you.